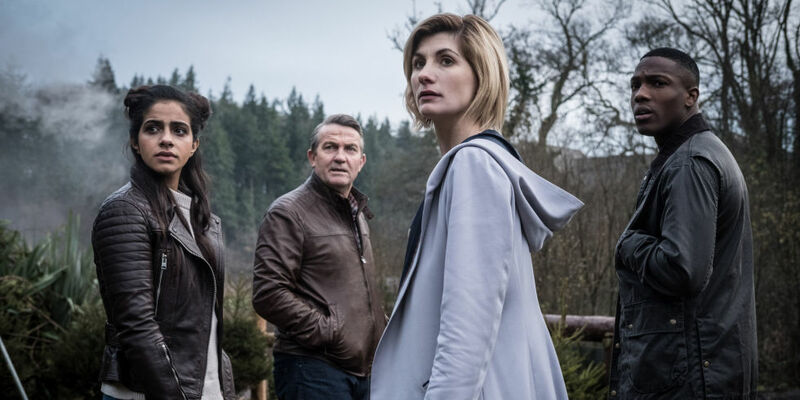 The new Doctor Who, Jodie Whittaker, will have three companions as she kicks off her run as the Thirteenth Doctor. Yasmin (Mandip Gill), Ryan (Tosin Cole), and Graham (Bradley Walsh) will meet the Doctor in the premiere episode, October 7th. As any Doctor Who fan, I have my favorite companions. I like companions who aren’t in love with the Doctor. In the new Doctor Who era my favorite companion is Donna Noble. She traveled with the Tenth Doctor, David Tennant. She’s the only companion who didn’t romantically pine for the Doctor. Those unrequited love scenarios are boring and tired to me. My runner up companion is Martha Jones. She also traveled with the Tenth Doctor. Martha was in love with the Doctor for most her run. But her love for family and herself gave her the strength to walk away from the Doctor. And for that she gets my tip of the hat. After watching the season premiere, check back for Kbear’s weekly recap. Compare notes and see if you agree or not!